Planning to book a same day delivery? 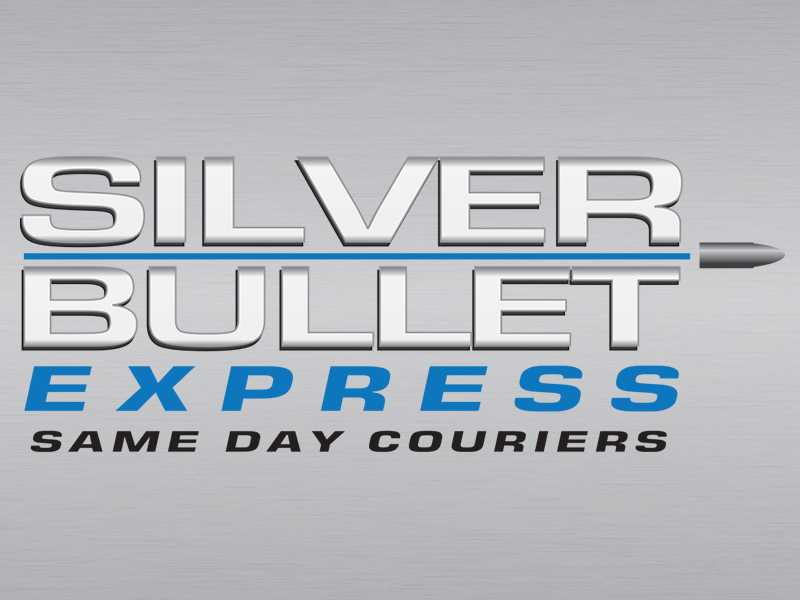 Silver Bullet Express is the cheap courier you can trust! Silver Bullet Express is a same day nationwide courier located next to Sandy, Bedfordshire. Our cheap courier service is used by hundreds of companies throughout the UK and thanks to our wonderful clients we have a 5.0 rating on Google reviews. Unlike the faceless multinational courier services, Silver Bullet Express is a family run business that always puts the customer first. Our instant quote generator can save you a heap of time and it is available on this page. Please enter in the collection postcode, delivery postcode and few bits of information about yourself and you will then be given two prices. One price is for the use of a small vehicle (for sending small parcels) and the other is for a large vehicle (for sending pallets etc.). If you would like to discuss your quote, please give us a call. We’re family run and have a commitment to excellent customer service. Whether you are sending goods to or from Sandy, we can make the delivery on the same day. Our online reviews are excellent, including our 5.0 rating on Google reviews. Once your items have been collected by a friendly Silver Bullet Express driver, they will be taken straight to the destination. There will be no unnecessary stops along the way or additional collections. We can help you with your same day deliveries 24/7, 365 days a year. It doesn’t matter if you’re sending one envelope or several pallets, our quotes are cheap and our service is reliable. You can book a collection over the phone by calling our professional and friendly team on 01767 834022. You can also ring us for a quotation or to discuss your requirements.